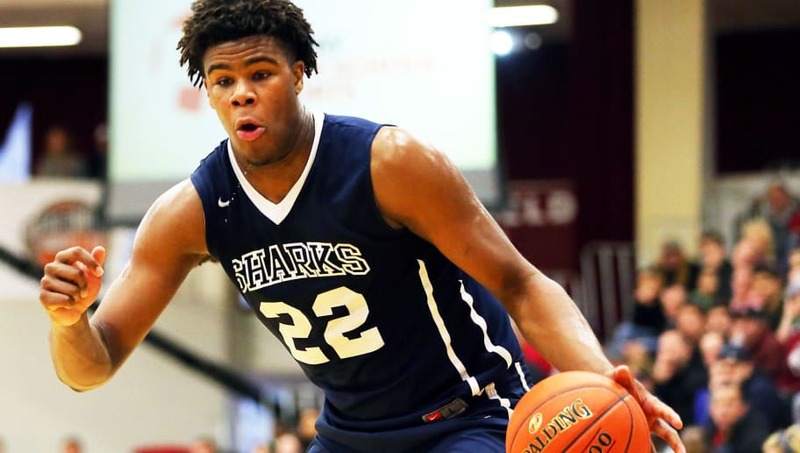 Vernon Carey is 6-10, 275 pounds and is possibly the most physical player in the 2019 college prospect pool. Listed as the No. 1 overall power forward and No. 2 prospect overall, Carey has rightfully been attracting tons of attention as he chooses who will host his collegiate career. ​Duke and Miami have remained frontrunners for the athletic big man for some time, however, a new school has emerged as the possible favorite to land the coveted youngster: Kentucky. A helping factor in this swing is the fact that Duke is already favored to land two other highly touted big men in Armando Bacot and Isaiah Stewart. Adding another in Carey would be highly unlikely. That leaves Kentucky and Miami, but Carey's past may indicate the Hurricanes have an advantage; his father was a legend at the school. Will Vernon Jr. want to carry on his dad's legacy down in Florida? While nothing is set in stone, this recruitment is certainly one everybody will be keeping their eyes on. Let the better school win.